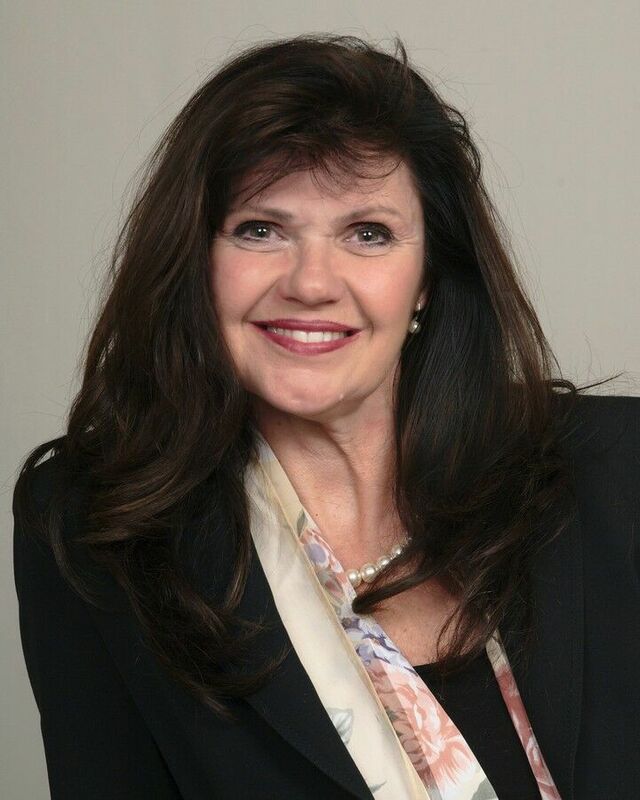 With over 30 years of real estate experience, Karla Lessig uses her knowledge and experience to assist in the art of negotiations and the marketing and exposure of real estate. A firm believer in continuing education for all professionals involved in the real estate transaction. Technology is changing fast and so is the world around us. We too must keep changing and learning and growing to better assist our clients. Karla is dedicated to providing the best possible professional service in the real estate industry today. Karla's priorities include a high degree of quality executed sales for her client. Karla’s knowledge, honesty, and commitment to results are the foremost reasons for her success.